NBC figure skating commentators Johnny Weir and Tara Lipinski have been catching some flak for their critiques of the figure skating performances at this year’s Olympic Winter Games. But two-time Olympian Weir (2006 and 2010) and gold medalist Lipinski (1998) say they’re just doing their job. “I think it’s our job and our responsibility to be honest with our audience,” Weir said. The backlash against the analysts heated up after Nathan Chen’s short-form performance in the team event Thursday that didn’t meet high expectations set for the first-time Olympian. Me: HOLY CRAP!!! THAT ROUTINE WAS INCREDIBLE!!! But the duo pushed back against critics calling them “harsh” and “mean.” Lipinski compared their commentary to that of NFL analysts. “When a quarterback throws an interception, the commentators, the analysts, they call it out, and you just have to be honest with your audience,” she said. Weir clarified their take on Chen’s showing. “Nathan Chen’s performance was not up to his usual standard. We’re used to seeing him win every event that he’s in; he’s perfect, he’s machine-like in many ways with the jumps." 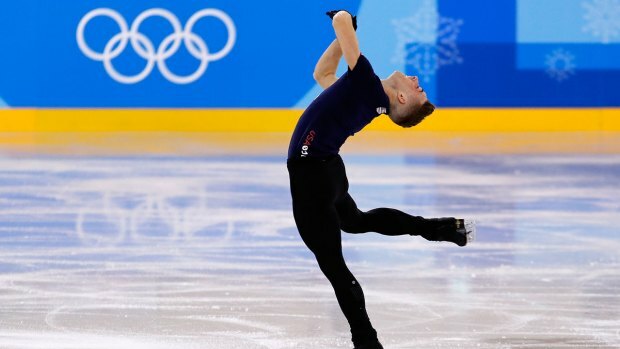 He said the performance "was disappointing for us as audience members, and for no one else more than for Nathan Chen." Both he and Lipinski told NBC that they believe in Chen and think he can definitely “rebound” for the men’s individual program. Despite some viewers’ reactions, the commentators appeared to attract a lot of new fans as well. "Is it a tree? Is it...a dinosaur? Neither. It's a disaster." -legends Tara Lipinski and Johnny Weir reviewing the self-portrait of a 3-year old. I will always, always need more Johnny Weir and Tara Lipinski in my life. They need to do commentary beyond the Olympics because waiting between Olympics for them is too long! Chen scored an 80.61 for his performance Thursday night; a low score for the 18-year-old who normally scores at least 100. And he wasn’t the only competitor who fell during that event; there were multiple falls, mistakes and stumbles from other skaters. They'll be doing so again, along with co-host Terry Gannon, on Saturday night for the ladies' short program team event and throughout the 2018 Pyeongchang Winter Olympics on NBC. 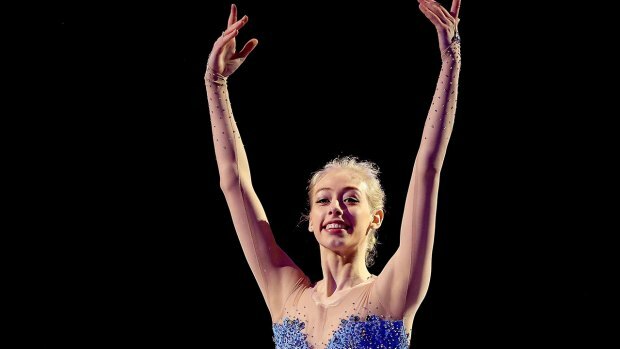 Tara Lipinski and Johnny Weir preview Bradie Tennell's 2018 Olympic Winter Games.